Henrik Ohlsson was born in Sweden in 1981. He received the M.Sc. degree in Applied Physics and Electrical Engineering in October 2006 and his Ph.D. degree in Automatic Control in November 2010, all from Linköping University, Sweden. He has held visiting positions at the University of Cambridge (UK) and at the University of Massachusetts (USA). Henrik is currently an Assistant Professor at Linköping University and a visiting Professor at University of California, Berkeley. He is supported by a grant from the Sweden-America foundation and a grant from the Swedish Research Council (VR). 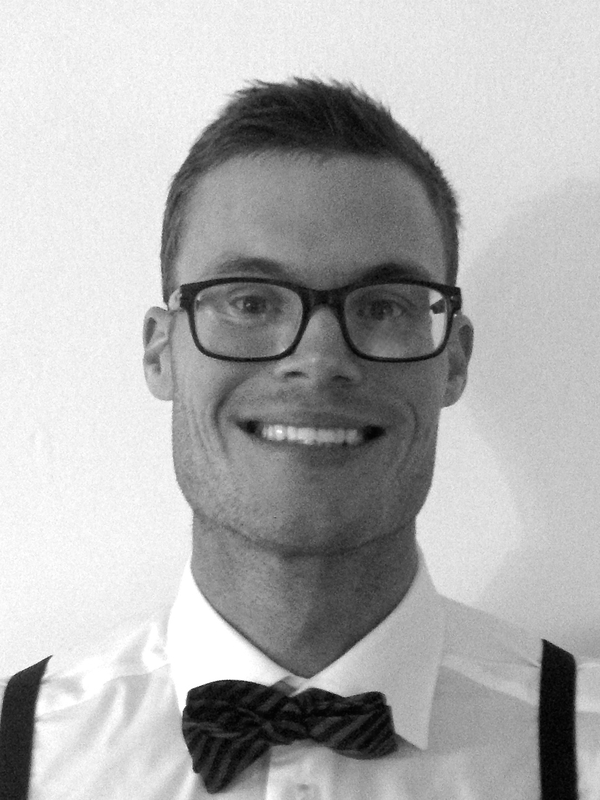 Henrik's research is in the area of system identification, machine learning, compressive sensing, signal processing, change detection, and energy applications. For a more detailed description, see Research in the menu to the left. Henrik Ohlsson is currently not teaching at Liu.